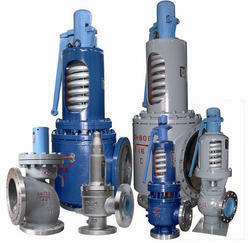 We are the leading manufacturer, supplier and trader of Valves & Valve Fittings. 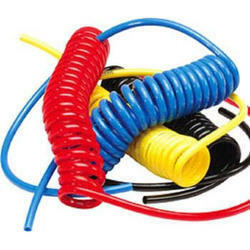 These are renowned for their best performance. 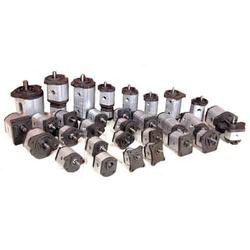 These are free from all types of defects. 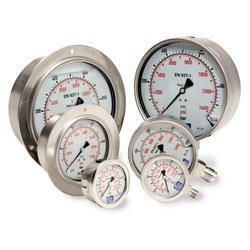 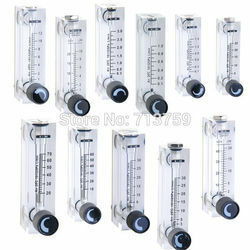 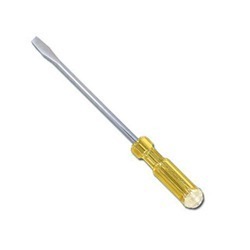 Leading Wholesale Trader of glass tube rotameter, acrylic rotameter, glass tube air rotameter, glass tube water rotameter and kranti water meters from Chennai. 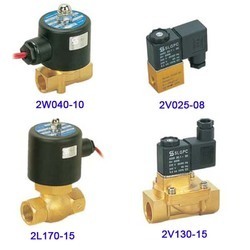 Our product range includes a wide range of brass solenoid valve, hydraulic mobile valve, hand lever pneumatic valve, actuator valve and safety valve. 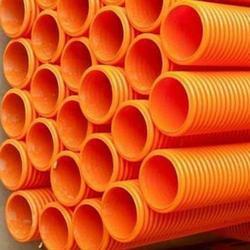 Prominent & Leading Wholesale Trader from Chennai, we offer dwc 90mm - duct. 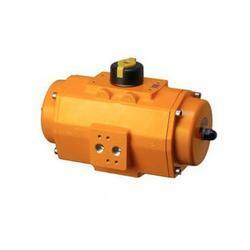 Our product range includes a wide range of hydraulic gear pump. 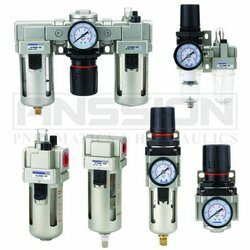 Offering you a complete choice of products which include pneumatic air solenoid valve, pneumatic hand lever valve, pneumatic directional control valve, pneumatic flow control valve and pneumatic water flow control valve. 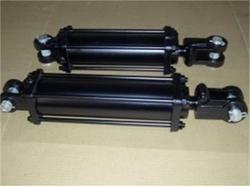 Prominent & Leading Wholesale Trader from Chennai, we offer pneumatic air cylinders and pneumatic cylinder. 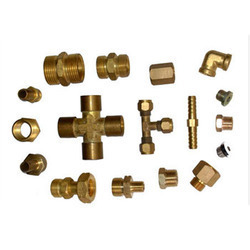 We are a leading Wholesale Trader of qrc pneumatic, straight union connector, pneumatic fitting tee and pneumatic fitting elbow from Chennai, India. 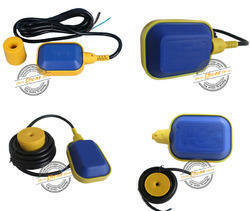 Wholesale Trader of a wide range of products which include cable float switch and water level float switch. 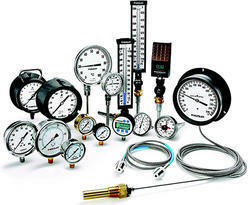 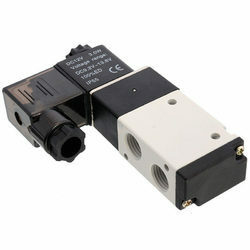 We are a leading Wholesale Trader of pneumatics frl from Chennai, India. 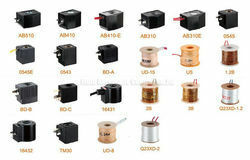 Our range of products include solenoid coil. 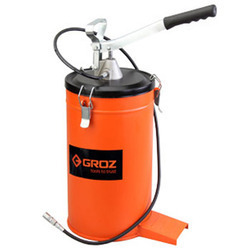 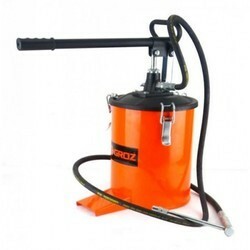 Offering you a complete choice of products which include pneumatic grease pump. 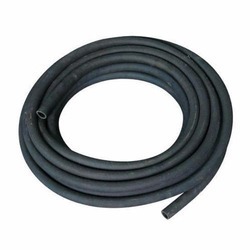 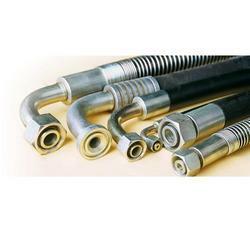 Offering you a complete choice of products which include braided hydraulic hoses, pvc nylon braided hoses, hydraulic hoses, lp hoses and garden hoses. 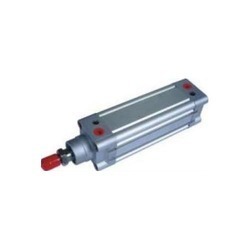 Pioneers in the industry, we offer industrial hydraulic cylinders, welded hydraulic cylinders and custom hydraulic cylinders from India. 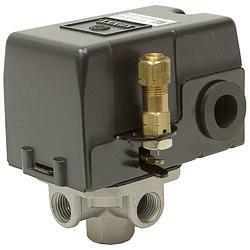 Our product range includes a wide range of steam safety valve and low pressure safety valve. 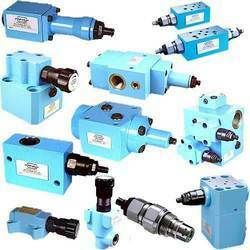 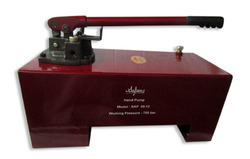 Pioneers in the industry, we offer pneumatic ball valve actuator from India. 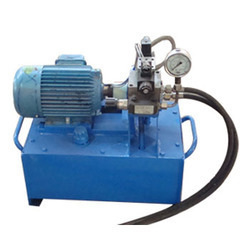 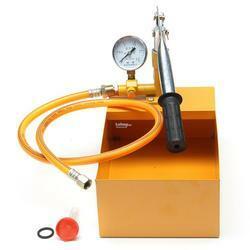 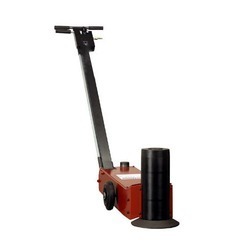 Offering you a complete choice of products which include hydraulic power pack. 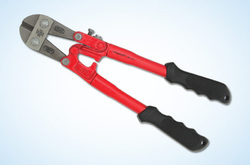 Our range of products include bolt cutter. 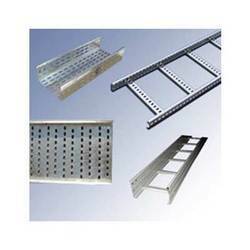 Our range of products include gi cable tray. 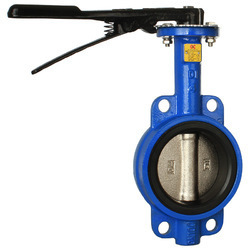 Providing you the best range of water flow metallic rotameter, stainless steel solenoid valve, electrical cable tray, galvanized cable trays and powder coated cable trays with effective & timely delivery.